Nobody quite pulls off the red lip look like Rih Rih who is currently on vacation in Cannes. ... And it works with her tanned skin. 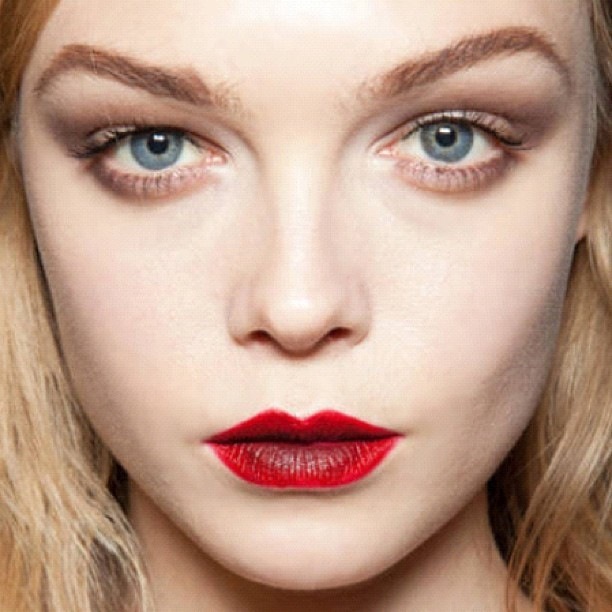 ... but as Fall fast approaches this is the new dramatic red lip, "darker on the inside."